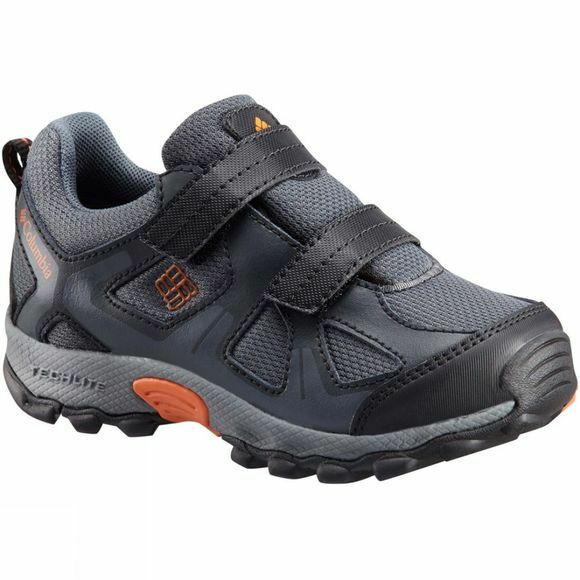 The Boys Peakfreak Xcrsn Wp Shoe from Columbia is a great choice for your littlest adventurer so they don't feel left behind. Instead, take them along for the ride in these Columbia youth boots. Lightweight and durable, these boots are ideal for hitting the trails as a family. 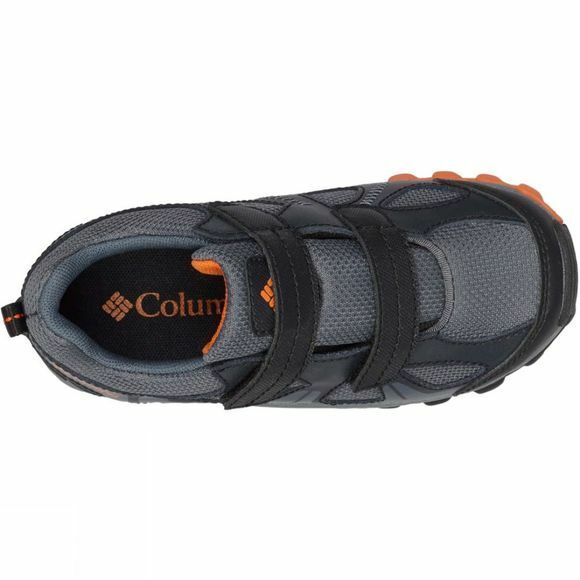 They are waterproof and seam-sealed to keep water out and feet dry and feature a traction rubber sole to improve grip even on slippery surfaces.